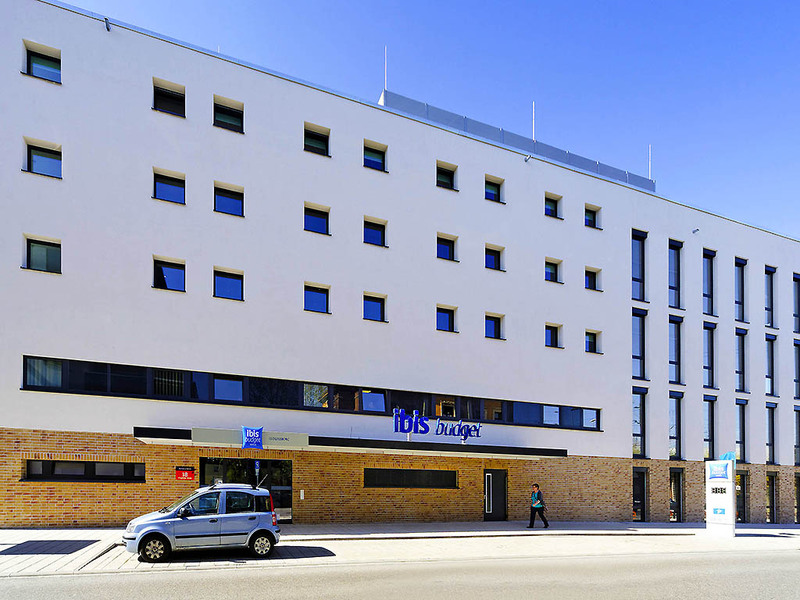 Our ibis budget hotel in Ludwigsburg was newly built in 2014 and is furnished in a modern, colorful style. The hotel is located directly opposite Ludwigsburg train station on the edge of the city center. The ibis budget Ludwigsburg hotel is the perfect base for excursions, whether you're here to enjoy a break, a sports event or a concert at the Ludwigsburg Palace, the "Blühende Barock" ("Baroque in Bloom") gardens, the Favoritepark, the MHPArena or the Forum conference center.